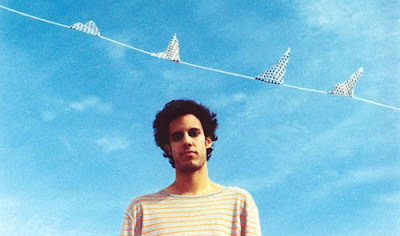 I'm a mad woman for all things Four Tet. Seriously, I'd listen to anything Kieran Hebden releases and have spent years tracking down all his juicy side projects. His music is so innovative, he leads where others follow. Here's a gorgeous hour long mix he's done to celebrate his new residency at Plastic People in London. He's going to be playing 5-6 hour long sets. Heaven!